July marks the beginning of the 2018 - 19 financial year (in Australia)! This July is a perfect opportunity to set some new social media goals for your business and encourage your social media communities to do the same. This month take the time to participate in Dry July! Dry July encourages participants to abstain from alcohol during the month of July to help improve the comfort, care, and well-being of people affected by cancer! You can participate individually or in teams and encourage friends, family or locals to support you by donating money to an amazing cause. Even take the time to encourage your follows to join in and/or educate them about cancer. NAIDOC week is a celebration that takes place across Australia to celebrate the history, culture, and achievements of Aboriginal and Torres Strait Islander peoples. This year’s theme celebrates the essential role that women have played - and continue to play - an active and significant role in the community, local, state and national levels. To get involved attend or host one of the main events behind held across the country, use social media to encourage others to come along and get involved in the celebration of Aboriginal and Torres Strait Islander Peoples. In QLD single-use plastic bags have now been banned. If you are in retail, this day is a great day to post tips and hints on how to remember those reusable bags or other tips for getting rid of plastic bags! For all of our American readers and followers, this day is for you! The celebration on the 4th of July is to commemorate the adoption of the Declaration of Independence on July 4th, 1776. Although this is a day for those in the US, we can all take inspiration and share something on social media about independence and freedom. What does it mean for you or your followers? What a treat! This one is a bit of fun. To celebrate chocolate day, share your favourite chocolate treat in your social media communities or run a chocolate themed competition! It's a great way to get engagement and build communities! Each year on Nelson Mandela Day, people around the world are asked to act and inspire change by making a difference in their communities. So, take this day to share some positivity online to your own community and followers. Perhaps post your favourite Nelson Mandela quote or share an inspiring story from Mandela’s life. International Parents Day is the perfect day to acknowledge the role your parents played in helping you get to where you are in business or to celebrate the parents that your business serves. Share a quote, do a fill in the blanks (For example: The greatest gift my parents gave to me was ______________), or get people to share photos! It's a great day for engagement and conversation on social media about the important role of parents! 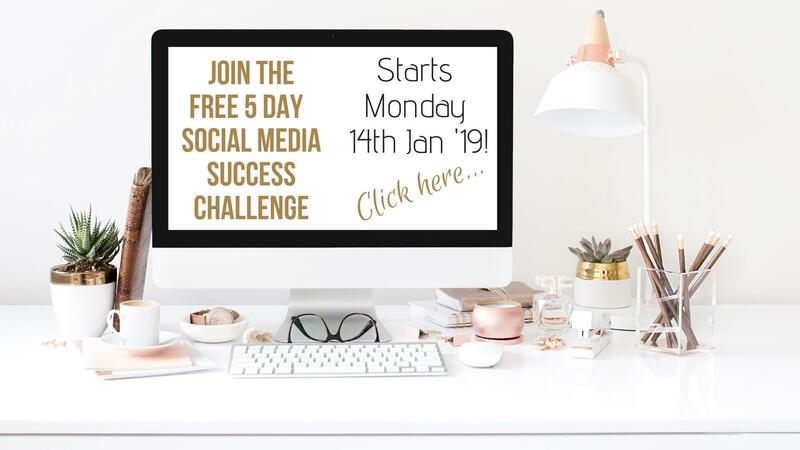 If you want to master the art of creating content and building community for your business on social media - join our FREE 5 Day Social Media Success Challenge! 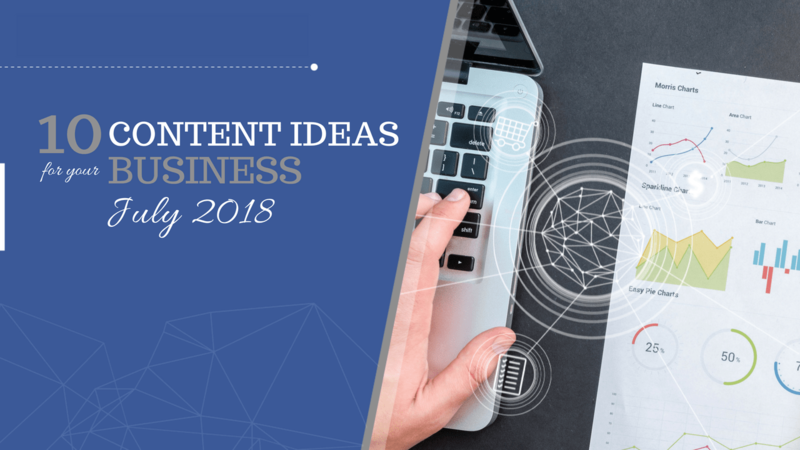 The Challenge will give you templates, tools and strategies to develop meaningful content for your audience and increase engagement and leads for your business. Who doesn't want more of that! International Day of Friendship is based on the recognition of the importance of friendship as a valued sentiment in the lives of humans all around the world. This is another great day for an inspirational quote or to start a conversation about what friendship means to you and your business.